For many users, the default Android keyboard is more than enough. It's got the perfect layout and it integrates perfectly with every app from the Google Play Store. That said, there are many users who often want more from their device. They want the best and the smoothest typing experience, and above all, something that works for them rather than everyone else. 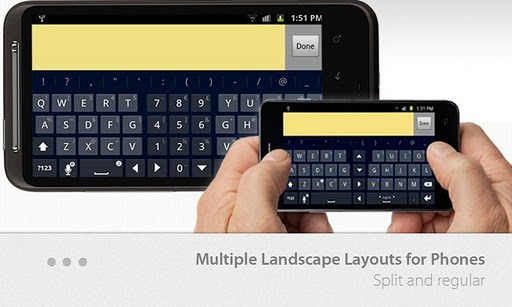 So, developers are cashing in by developing some cool keyboard replacement apps for Android. Note that these apps don't just offer a simple keyboard to users, but they also change the way users type on their smartphones and tablets. In some cases these replacement apps are even better than the default apps. So, if you are looking for some of the best apps to replace your built-in Android keyboard, this list is just for you. 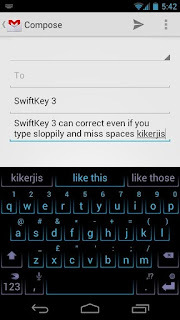 SwiftKey is regarded as one of the best alternative keyboards for Android. Winner of the Webby Award for innovation in 2012, this fabulous application learns phrases and words that you use on a regular basis and predicts them to you accordingly. This makes typing more personalized as well as more swift, as the app's title suggests. Furthermore, SwiftKey can also be hooked up with your Gmail, Facebook, and blog posts so that it can learn words you use on a regular basis. So, for example you type a particular phrase in your own quirky grammar-breaking way, SwiftKey will automatically predict it for you. Thumb Keyboard, as the name suggests, lets you type out your messages and mails with only your thumb. With a sleek, customizable, and neatly spaced design, this application makes typing faster and comfortable. Once installed, the app gives you fully featured keyboard layouts along with some much-needed split layouts for the device. 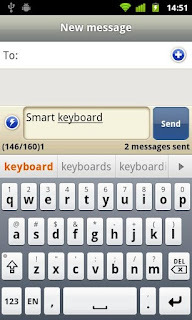 Smart Keyboard brings T9 prediction along with a smart dictionary to your Android device. There's also support for smart dictionary among other features making it a good replacement to the stock Android keyboard. Though nothing spectacular here, it can be a great alternative keyboard for those using pre-ICS Android OS. 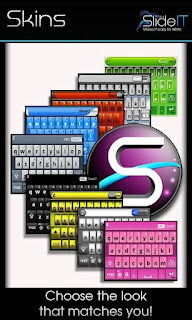 Swype is one of the most hyped alternative keyboards around. The best thing about this application is that it lets you type your words by simply swiping your fingers across the screen. The prediction engine is so accurate that 90% of the time it detects what you want to type accurately. Though the app has been in beta for a long time, it has been pre-installed in many devices. 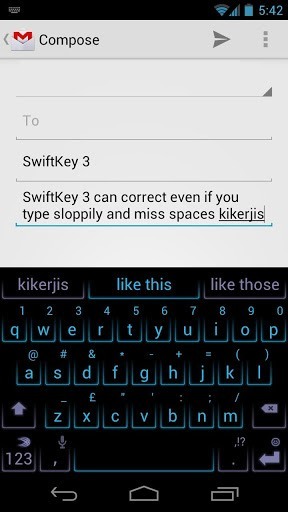 Swype is smooth and very easily you can type up to 40 words per minute on your smartphone. Another great thing about Swype is that the latest beta comes with a feature called Living Language. 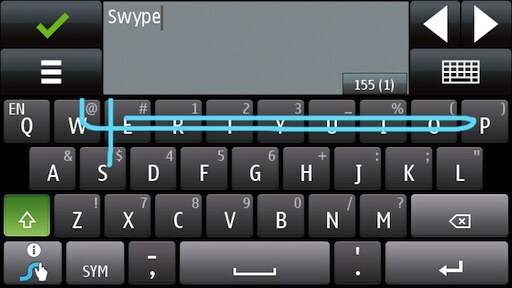 This will allow Swype to predict words that are popular around the world or are trending on Twitter. So, expect to see YOLO or Gangnam Style as a prediction the next time you Swype. You won't find Swype in the Play Store as it's still in beta. 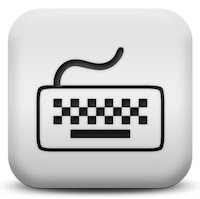 However, you can still download it by registering for an account from the Swype website. The app is free to download but the registration and the installation is a slightly tedious process. If you're too bored to download Swype from their website and are instead looking for something similar that is readily available from the Play Store, then SlideIT is your choice. 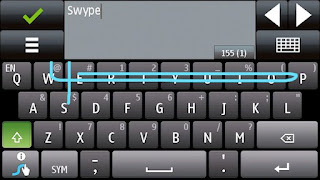 SlideIT is quite like the aforementioned Swype as it too allows users to type quickly by sliding their finger across the screen. Though lacking both the popularity and the feature set of Swype, SlideIT does an impressive job at improving the users' typing speed. That said, SlideIT does have many unique features of its own. For example, this app supports around 45 different languages and lets you theme or 'skin' your keyboard in a whopping 60 different ways. What's more there's also support for speech to text input thus making it a complete replacement for the stock Android keyboard. Rated 4.0 out of 5 stars, SlideIT can be downloaded from the Play Store as a free trial version or a full version paid app. I like the keyboard Android has now - why would you want to change it ? Buttons are too small for me. I use Big Buttons keyboard. Magic keyboard for me. 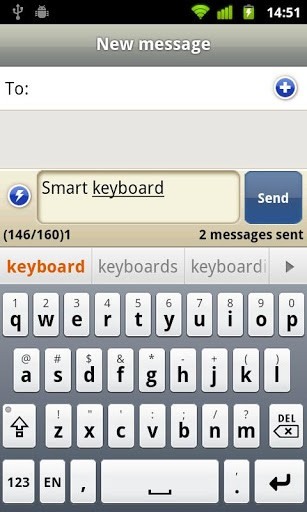 Even better than swiftkey.